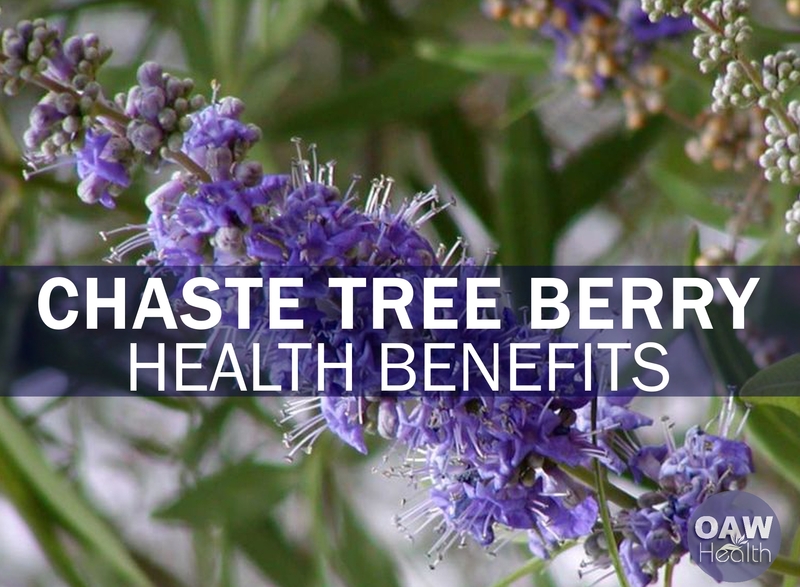 Chaste Tree Berry or Vitex agnus-castus, sometimes called “the woman’s herb”, is native to central Asia and the region bordering the Mediterranean Sea and has been used for over 2000 years. The health benefits of chaste tree berry include helping alleviate women’s health concerns such as infertility, menstrual irregularities and other gynecological concerns. Men also use Chaste Tree Berry for increasing the flow of urine, for treating benign prostatic hyperplasia (BPH), and for reducing sexual desire. History indicates that monks chewed chaste tree parts to make it easier to maintain their celibacy. Vitex can be grown as a deciduous large shrub or small tree. Vitex has profuse spikes of lavender flowers, blooming heavily in the early summer, and then sporadically throughout the summer and fall. It is heat, drought and pest tolerant. Vitex is also called ‘Texas Lilac’. Chaste Tree Berry works by stimulating and normalizing the pituitary gland, called the “master gland”, which regulates the balance of estrogen and progesterone in the body. The pituitary gland allows the sending of chemical signals to the ovaries and as such tells them how much hormones to make. 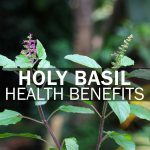 It is very important to understand that the health benefits of Chaste Tree Berry work behind the scene to gently restore balance. Because of this it can take up to seven months to experience full benefits. Although, some symptoms may be relieved within a month of use, patience is the key. As with all herbs, Chaste Tree Berry works best when it is combined with a healthy lifestyle that incorporates pure water, healthy organic foods, removal of environmental toxins, adequate sunshine and gentle exercise. Many believe the ability of Chaste Tree Berry to increase progesterone levels explains the positive results witnessed by herbalists and midwives who use it to help prevent recurrent miscarriages in women. 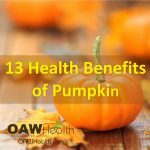 No human studies or clinical trials have been performed that would support this, only traditional usage. Measure 1 tsp. or ¾ oz. of fresh or dried Chaste Tree Berries in a cup & set aside. Boil 8 oz. of purified water. Fill the cup containing the Chaste Tree Berries with the boiled water. Add 1 tsp. of raw honey or a ½ tsp. of chopped fresh mint to the tea, stir & drink. Chaste Tree Berry tea has a peppery flavor. Mixing honey & mint reduces its pungency. CAUTION: Always check with a knowledgeable healthcare practitioner before using any herbs, especially if you are taking any type of prescription medications or undergoing treatment for infertility. 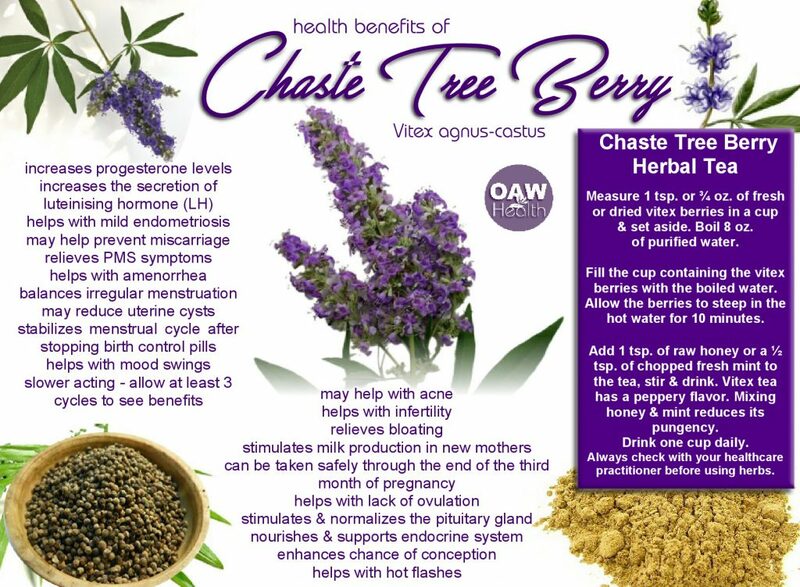 Many women have found chaste tree berry (vitex) very helpful during the peri-menopause and menopause years. In fact, even older teens who experience PMS, mood swings, depression, water retention, and breast pain can benefit from drinking Vitex tea. So if you suffer from premenstrual syndrome (PMS), irregular periods, infertility or menopausal symptoms, Chaste Tree Berry might be an effective natural remedy to try. 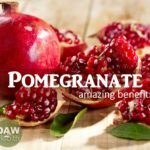 It’s been used for centuries and has proved itself effective time and again in scientific studies and also has a long history (over 2,000 years) of use as an herbal medicine. Artz MB. Vitex agnus-castus. 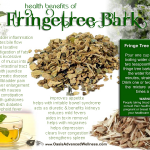 Herbal Products. 2007:245-258.